On January 30, the Women’s Collective will be hosting Hon. Janet Austin, Lieutenant Governor of British Columbia in conversation with Lien Yeung of CBC. The topic of this fireside chat is the ‘best advice I ever got’ and Austin will be sharing lessons and advice she learned during her career and life. 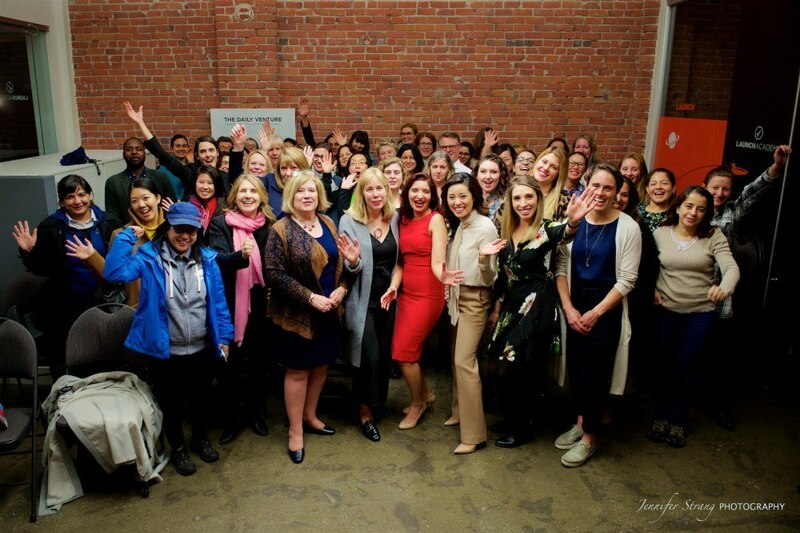 The Women’s Collective is a series of inspirational, volunteer-driven, fireside chats aimed at mentoring and guidance for young women and men from diverse communities around the Lower Mainland. All proceeds from the events go to women’s charities in British Columbia. 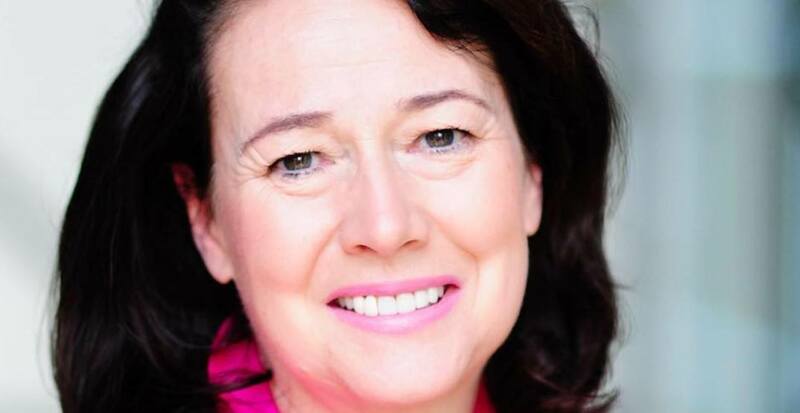 Tickets for the fireside chat with Janet Austin are available online now. 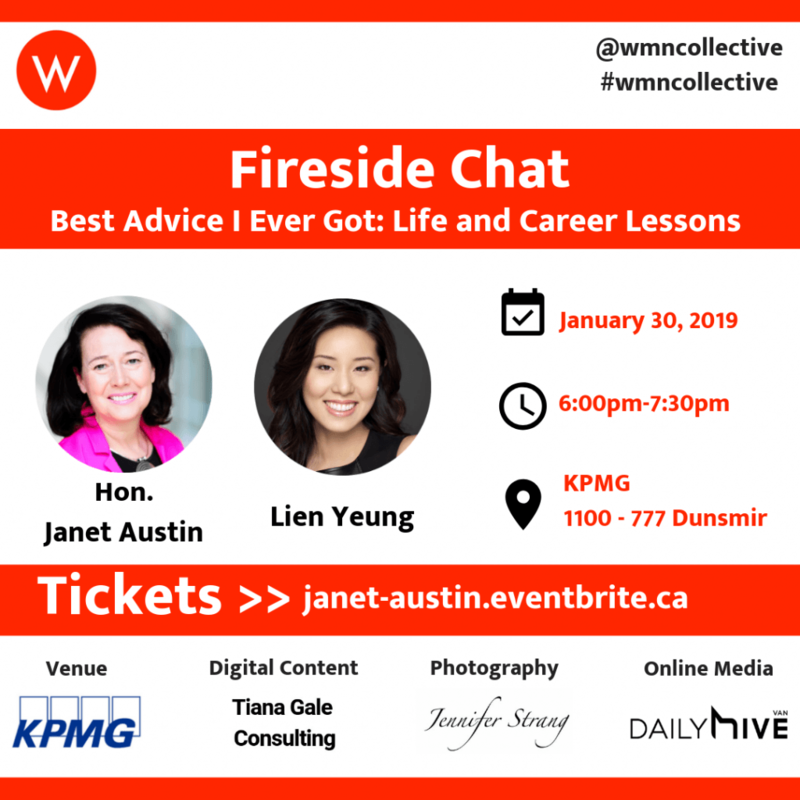 Daily Hive is a proud media sponsor of the Women’s Collective Fireside Chat with Janet Austin.